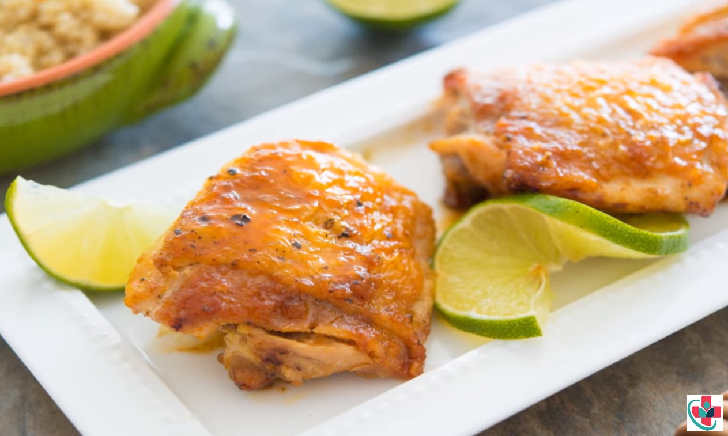 Honey Lime Chicken – crazy delicious chicken with honey lime. The BEST chicken that you can make for your family, takes only 20 mins! Chicken is our favorite protein; I make chicken many times a week so I am constantly developing new recipes. This honey lime chicken recipe turned out to be a perfect 10. It’s absolutely moist, juicy, tender and utterly delicious. The honey, lime, soy sauce and garlic marinade do wonder to the chicken. The end result is sticky sweet, savory and citrusy chicken that you will be begging for more. You may use skinless and boneless chicken thighs, breasts, or chicken drumsticks for this recipe. You may also make this in a skillet or cast-iron pan over medium heat. Please make sure that you keep turning the chicken if you cook on the skillet or pan as it might get dark very quickly because of the honey. You may also grill the chicken on an outdoor grill. Or use the oven which is my preferred method, at 180 degrees. Combine the chicken thighs with garlic, honey, soy sauce, lemon juice, cayenne pepper, and salt. Stir to combine well. 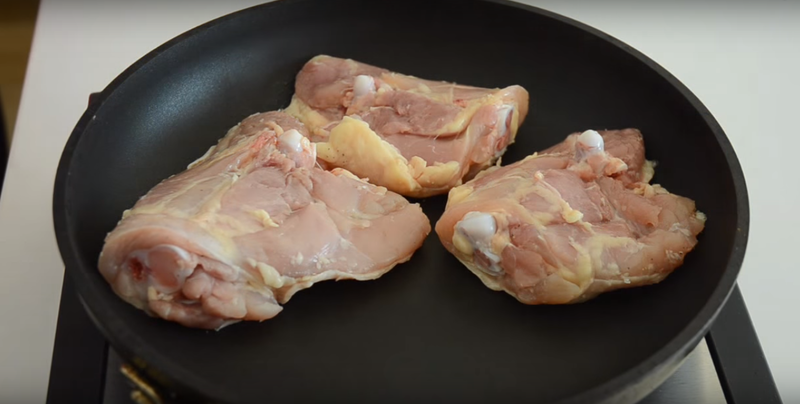 Transfer the chicken to a baking sheet lined with parchment paper or aluminum foil. Cover the chicken with aluminum foil. Bake the chicken for 20 minutes, or until cooked. Cook, it uncovered for 1 minute to char the chicken skin. Remove from heat, garnish with coriander (optional) and serve immediately with some lemon wedges.